Are you trying to organize your home in Connecticut? (Aren’t we all?) 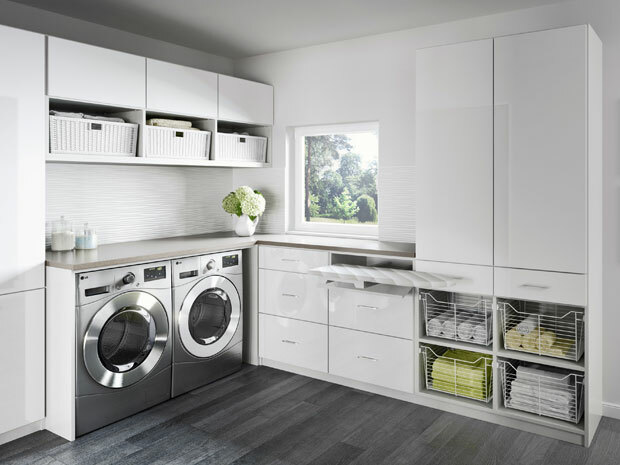 Unless you’re a professional organizer or designer, creating a beautiful, organized home can be somewhat of a challenge—even for the most aggressive of clean freaks. To start 2017 off right, we’ve curated a few home organization tips that will make you less stressed and finally able to exhale as you enjoy your clutter-free, beautiful new home, whether you live in Fairfield, New Haven, Middlesex or New London. What better way to organize and showcase all of your beloved possessions by transforming your extra room into a walk-in closet? Having a walk-in closet is one of the most effective ways to organize your space while adding luxury to your home. 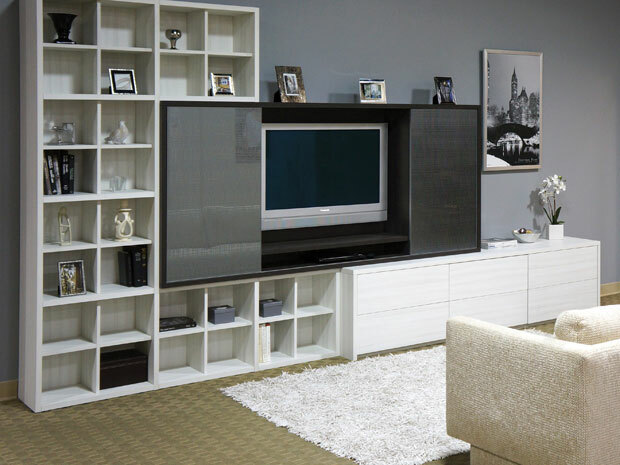 Installing designated shelves, jewelry drawer inserts, decorative hardware and glass shelves add a hint of glam, and a center island or bench seating area creates a welcoming atmosphere. You’ll actually want to hang out in your closet! And lastly, our no. 1 tip: enlist the help from the professionals who have been organizing and designing closets and homes for nearly four decades. 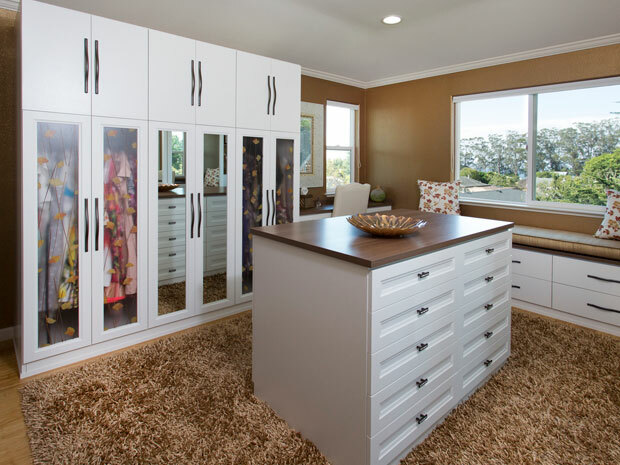 Schedule your complimentary in-home consultation with the California Closets Connecticut team today to start your redesign.